DD is known for quality workmanship. 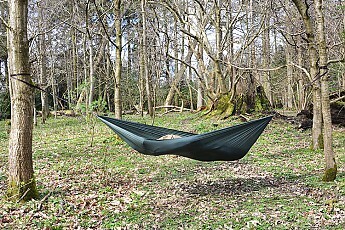 Pocket sized hammock you can basically take anywhere, super light, weighs just 300 g with tree straps and whoopie slings (included). 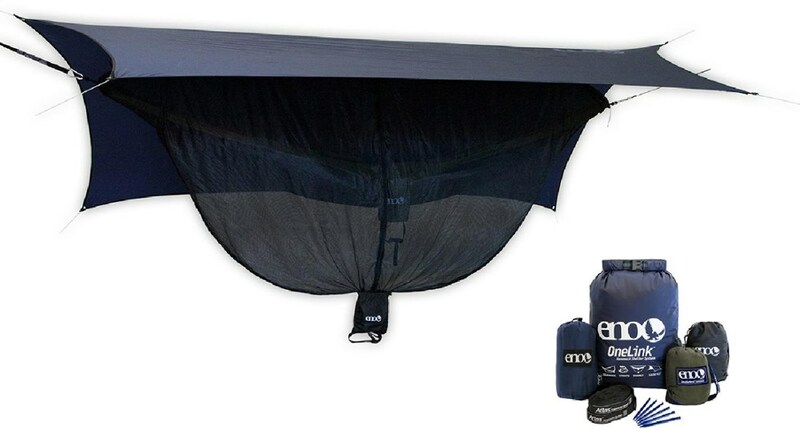 Optional bug net is easy to install and use. 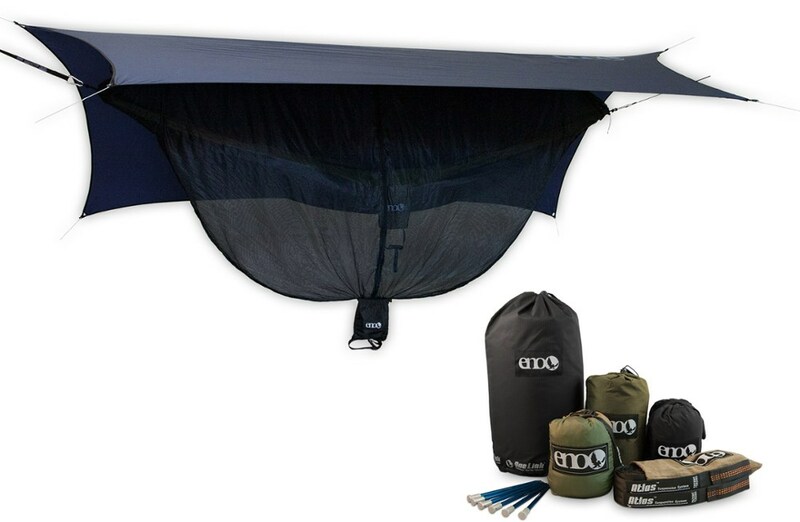 Not the greatest for larger people (it has a 220 lb weight limit). I'm 5'10" and 185 lbs and have no problem getting a good night's sleep in it. 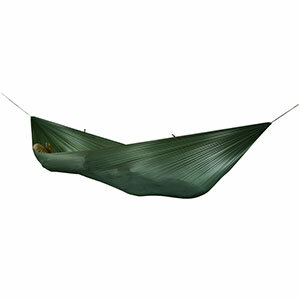 Anyone larger might consider another hammock. Ships super fast from Scotland via FedEx. 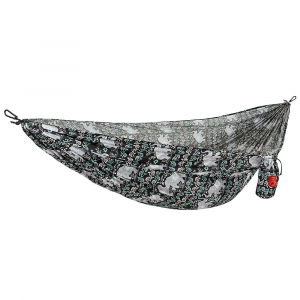 Packs up smaller than a softball, great for weight conscious backpackers. 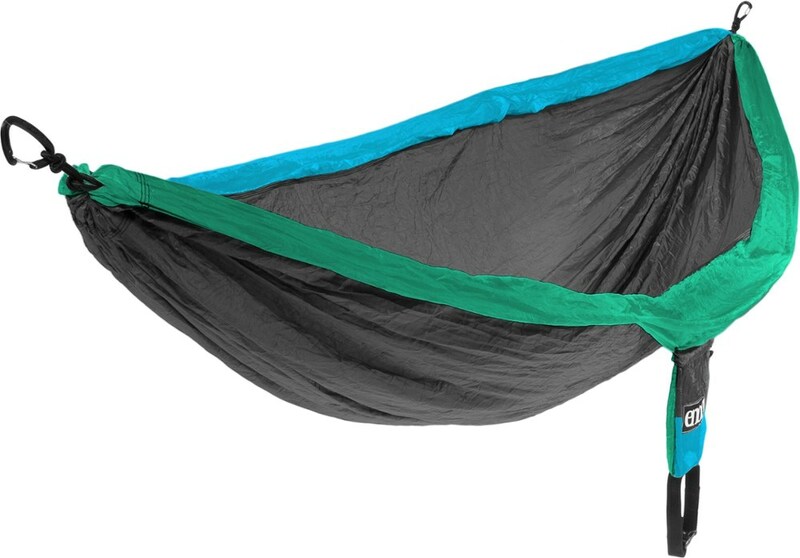 Thanks for letting us know about this hammock, Ross. I hope you'll keep us posted on how it holds up for you. 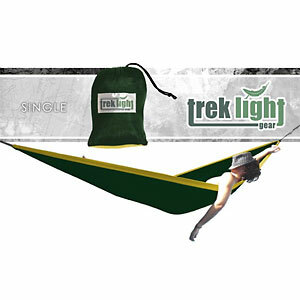 The DD Hammocks DD Superlight Hammock is not available from the stores we monitor.